Forum breadcrumbs - You are here:ForumTekedia Forum: Tech | Business | StrategyLadder - Do not climb alone. Ladder - Do not climb alone. 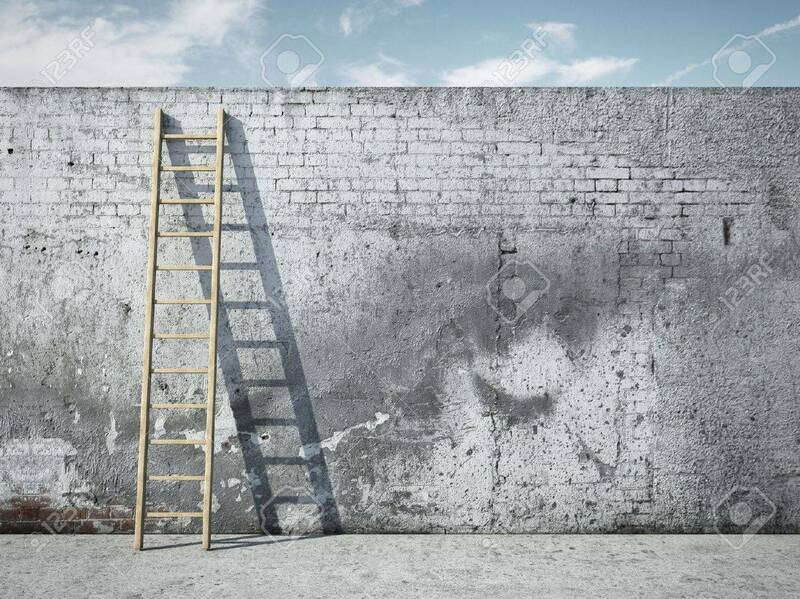 Ladder - as you climb it, remember there is a base. Before you took that first step, someone positioned or supported it, for you. It takes a man who has risen to the highest of mountains to appreciate the lowest of valleys. Extend the hands, while on that ladder, and get more to climb, to take the next step up. It does not make you lesser human or lesser focused-professional. Simply, our best is the wish that everyone rises, and not just one rises. It was always a beauty, as a village boy, those days, when the iroko sang, and villagers assembled, and the elders began by reminding us: "to keep this village clean, everyone must join the sweeping". Ladder – do not climb alone. Post Reply: Ladder - Do not climb alone.